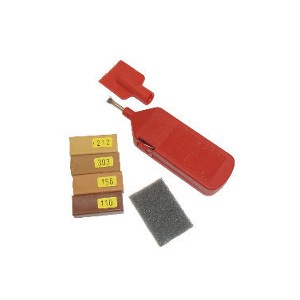 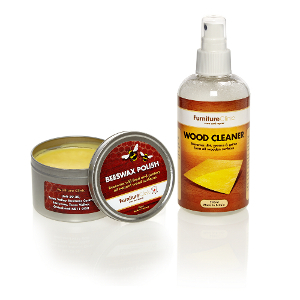 Set of 4 soft wax wood fillers used for repairing scratches, dents, small holes & chips in wood. 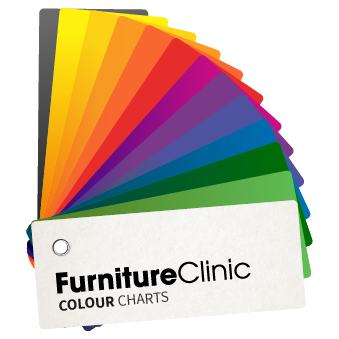 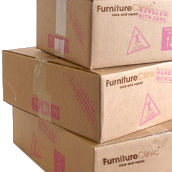 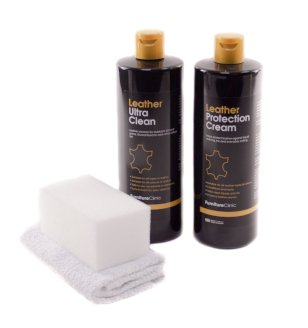 Removes watermarks & heat marks caused by cups and spillages that cause cloudy/hazy white blooms from all wooden surfaces. 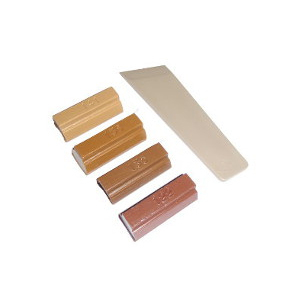 Set of 4 hard wearing wax sticks that are melted into wood to repair large holes, dents & chips.